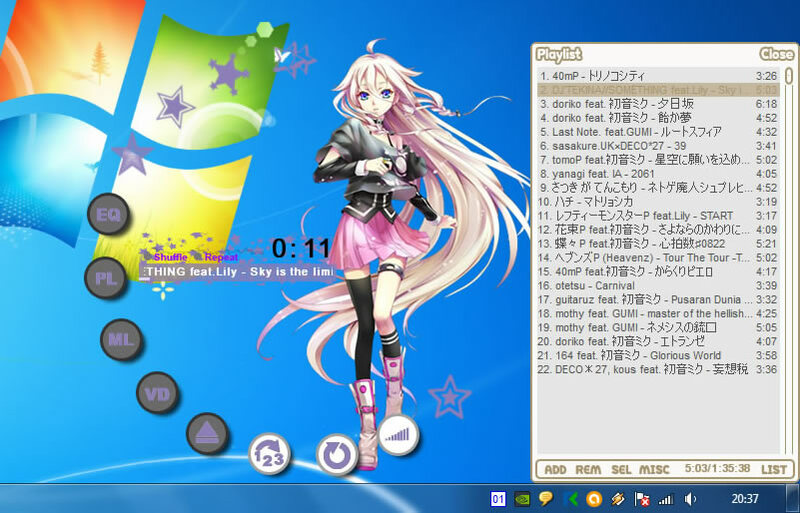 Vocaloid IA Winamp Skin. 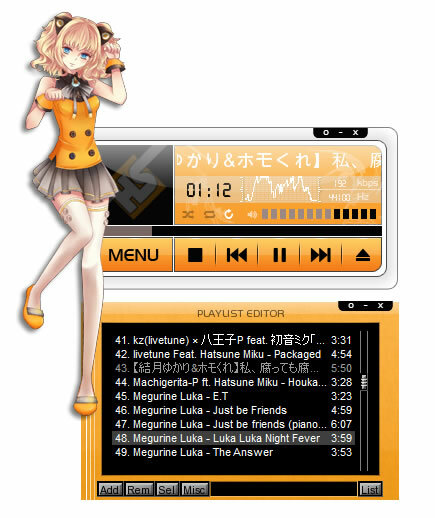 Created by me \(◦'⌣'◦)/, this skin based on KireiAngeru (http://kireiangeru.deviantart.com) which closed all of her skin creation (⌣́_⌣̀) Fortunately her Winamp skin is very easy and simple to alter. 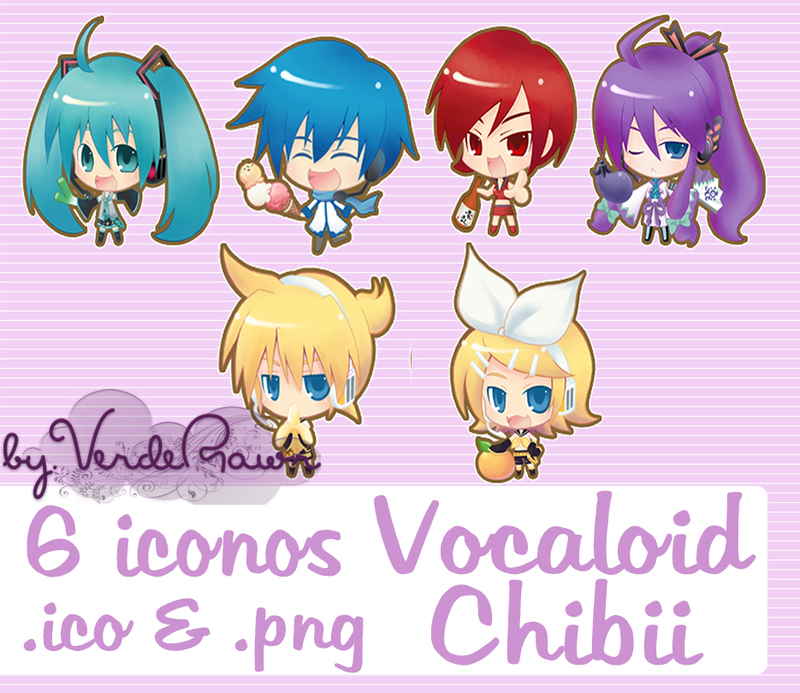 I also has other winamp skin wich you can easily edit the background with your own -> here.